Home / entertainment / football / Oman / restaurants / Well now thats all over, how about some football? Well now thats all over, how about some football? Well, now that things appear to have settled down up the road in Sohar, and the "peace march" that occurred in Ghubra yesterday has been done, it's time to look at something else for a moment. 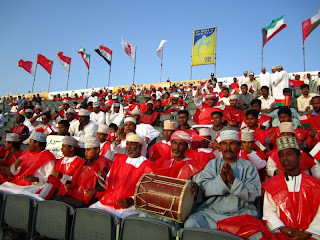 Rather unfortunately for Oman, the Sohar event took the spotlight away from FIFA's beach football worldcup Asia qualifier round which is taking place up in Mussanah's infamous sports village this week. On Monday night, the Oman side thumped Iraq 11-3 and have now gone through the quarter finals, and will be facing Syria today (this afternoon at 5pm). The semi finals will be on Thursday, and the Finals on Friday afternoon from 3:45pm. You can get all the information here on www.beachsoccer.com. 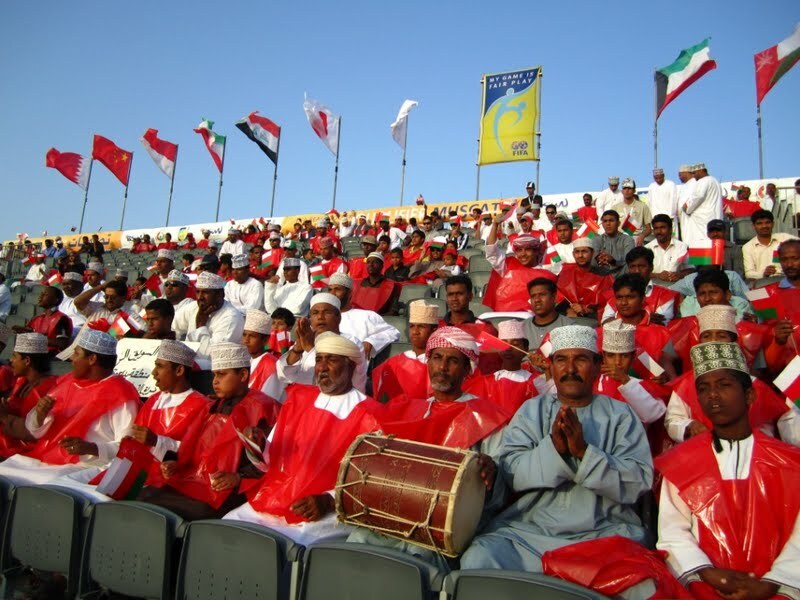 So why not spend the weekend watching a great game and cheering on Oman? 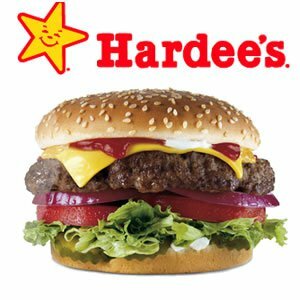 Just for fun, and because I seem to have reported about other fast food joints opening previously... Hardees in Al Khoudh has opened. Dont forget to enter into the prize draw for 2 free tickets to the 30 Seconds to Mars concert on March 10th. So where's the concert tickets announcement? I'll draw the winner tonight and post tomorrow! Gosh - the Rent A Crowd was hilarious. And the grumbling may have died down for now but I doubt it is over. But I presume the jails are gonna be full now and the streets will be full snitches galore. Well done the persistance of protesters in Salalah. They are showing a sense of dedication and determination. 3 great blogs coming out of Salalah. What's in the water? Educated and intelligent woman should have many children to pass all their wisdom to. These are the people who make a great nation greater. I just received a text in Arabic that I believe says another march today @ Min of Housing, possibly at 4 p.m. WHAT NOW?